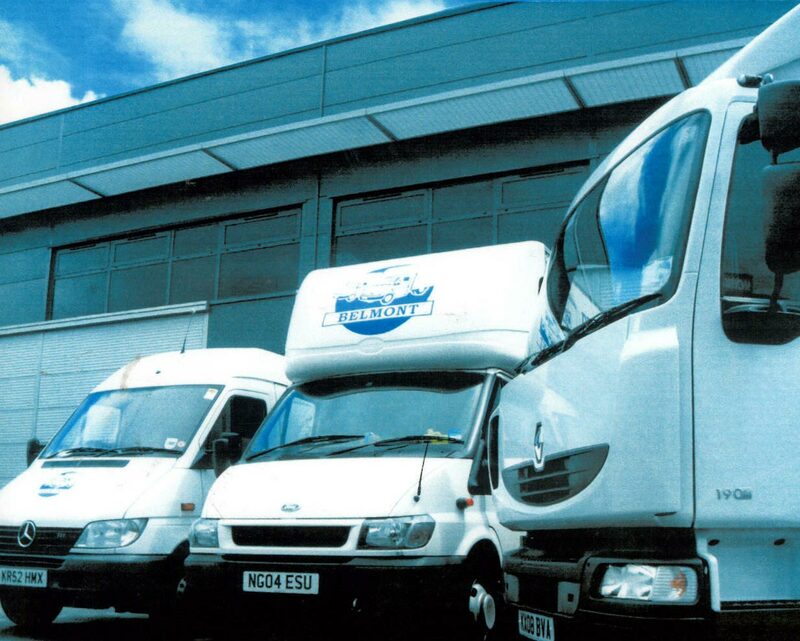 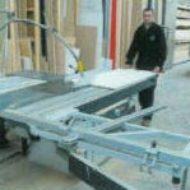 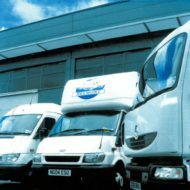 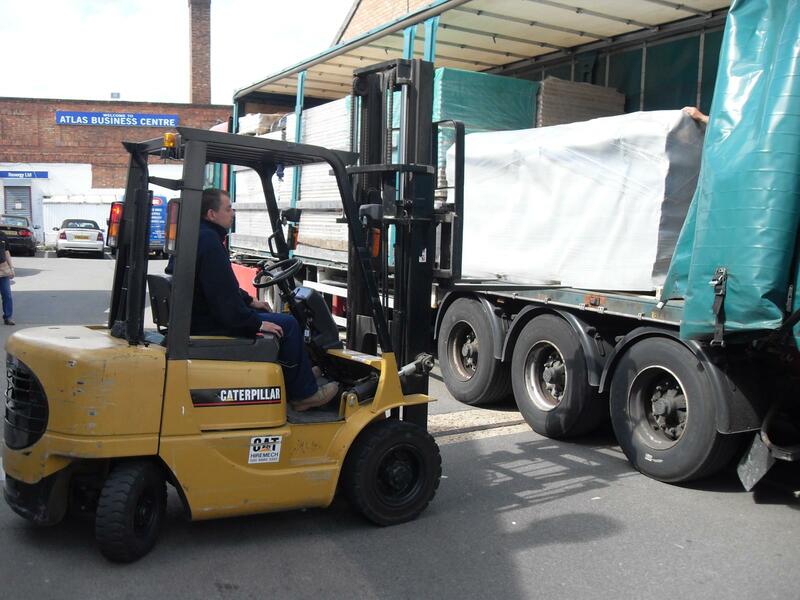 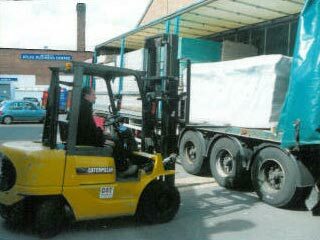 we can then offer a packing and crating service so you know your goods will arrive on time and in one piece. 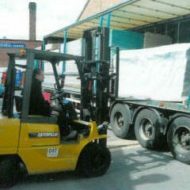 Then along with our forwarding partners, we are able to send your goods anywhere in the world. 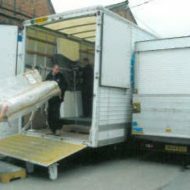 Whether your goods are coming in from another country or from here in the UK, we would be able to receive and unpack them, check your goods for damage re-wrap and pack ready for distribution to your desired destination or if preferred, keep in storage until needed.